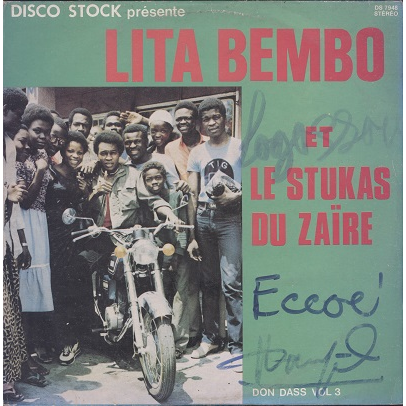 Solid Sukus album by the legendary Congolese band ! Unfortunately the pressing is low but the music is fantastic! sleeve has large writings on front and back and aging. Marker writings on labels. Solid VG+ record with hairlines but plays OK.